See several classic pieces of artwork recreated with the use of Legos. I didn't recognize some of the pieces, but fortunately, he linked to the original works as well. I love Lego. It was one of my boys best toys when they were small. Neat. 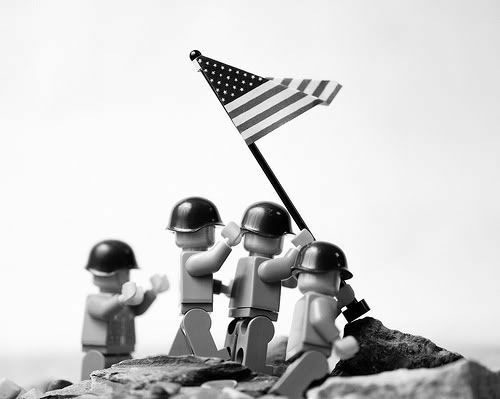 Very touching and controversial subject matters to pay tribute to with legos. Kind of makes you rethink the photos.